Housed in flat, disc-shaped glass bottle with a soft golden tint. The asymmetrical gem-like cap reminds me of a piece of translucent amber. The bottle to me screams summer and coastline vacations, which is very befitting of the Provence sunset theme. 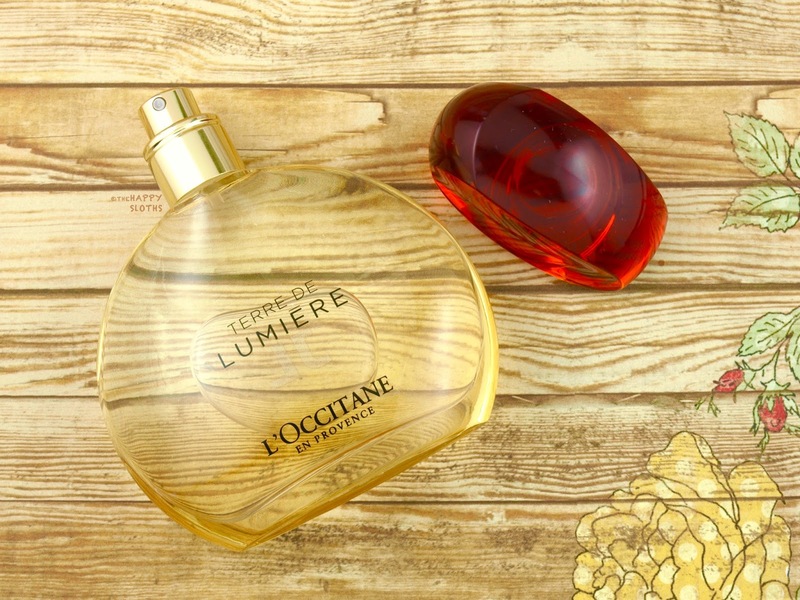 Opening with a quick whiff of fresh bergamot, Terre de Lumiere quickly turns into a sweet and rich gourmand (edible notes) scent saturated with honey, almonds, and tonka beans. Angel from Mugler is undoubtedly the most iconic gourmand fragrance of all time so it's always my benchmark when testing new gourmand scents. While Angel is overwhelmingly sweet and complex, Terre de Lumiere is a lot lighter and softer. 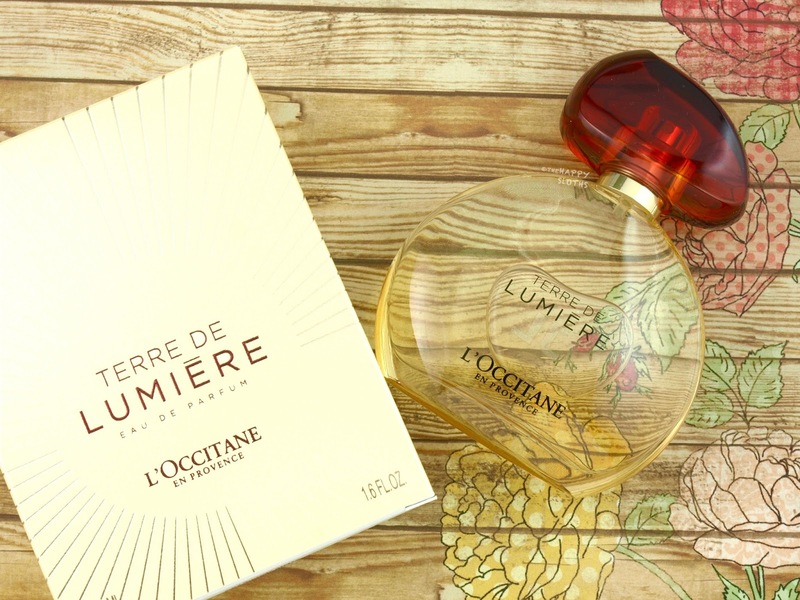 The fragrance also reminds me of the recently released Mon Guerlain, but again, Terre de Lumiere is fresher and more youthful. Top Notes: Bergamot, ambrette seed, pink pepper. Heart Notes: Lavender, honey, acacia flower. Base Notes: Almond, tonka beans, white musk. The bottom line is that if you've always wanted try a gourmand scent but found the likes of Angel and Mon Guerlain to be too heavy, this is a great option! 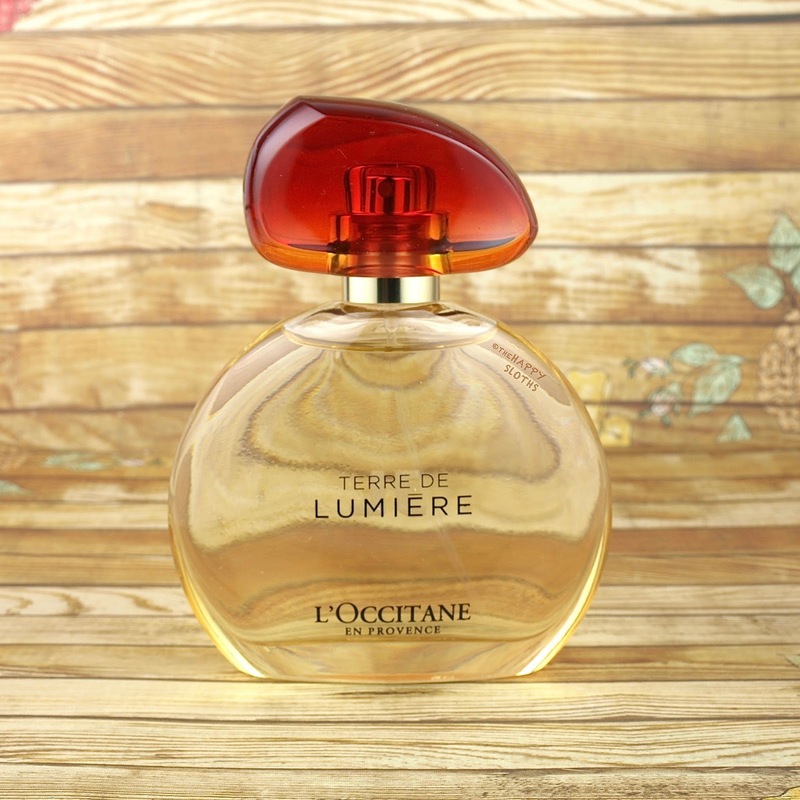 However, if you already love gourmands and intense, opulent scents, Terre de Lumiere may be a bit too weak for your taste.